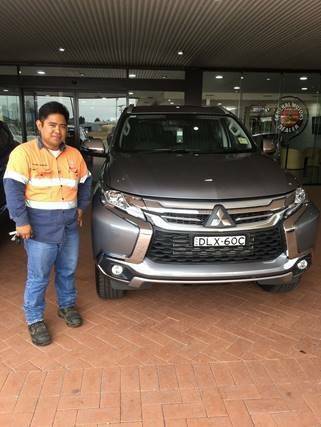 20/02/2017 - Congratulations to David on the purchase of his 2012 Toyota Aurion! 17/02/2017 - Congratulations to Adam on the purchase of his 2006 Toyota Landcruiser! 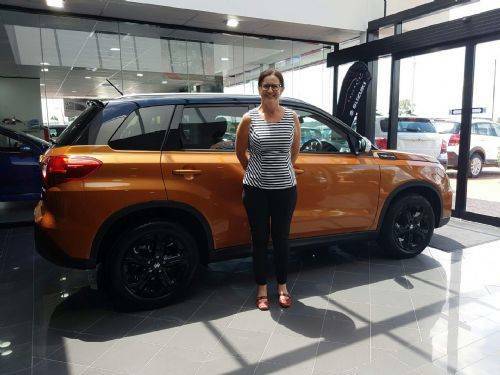 16/02/2017 - Congratulations to Marea on the purchase of her new Suzuki Vitra! Look at that car colour - just spectacular. 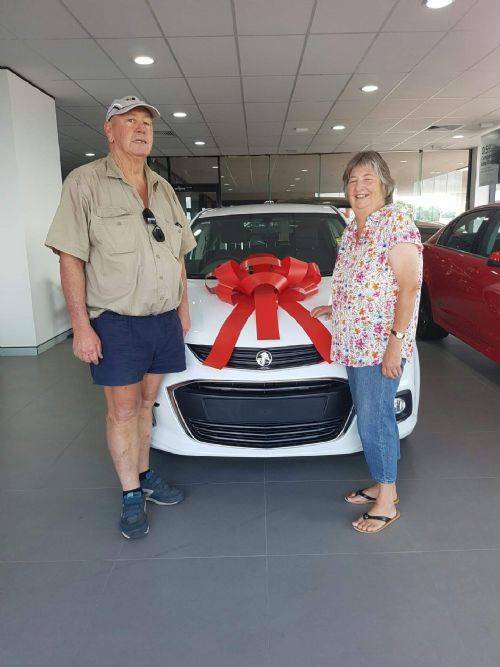 16/02/2017 - Congratulations to Bob and Janice on the purchase of their new Holden Barina! 9/02/2017 - Our first 2017 VF Series II Commodore about to hit the road. Huge congratulations to Peter Baum with his new piece of Holden Memorabilia! Happy and safe motoring from all the team at Lancaster Motor Group. 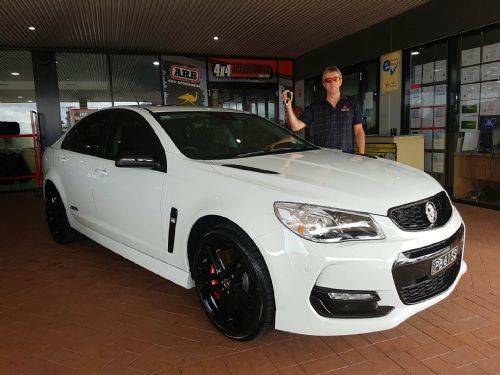 9/02/2017 - Congratulations to the Beckingham's on the purchase of their 2014 Holden SS Storm! Happy and safe motoring from all the team here at Lancaster Motor Group. 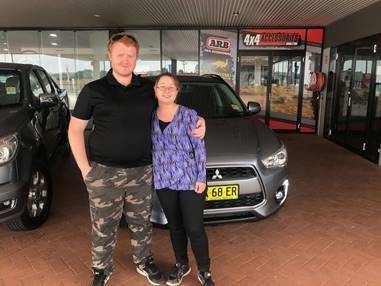 9/02/2017 - Congratulations to Brent on the purchase of his 2010 Holden Omega Sports-wagon! Happy and safe motoring from all the team here at Lancaster Motor Group. 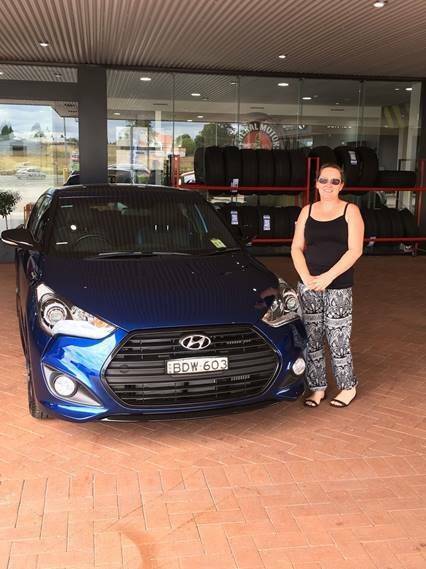 9/02/2017 - Congratulations to Lesli on her purchase! From all the team here at Lancaster Motor Group we wish you happy and safe travels. 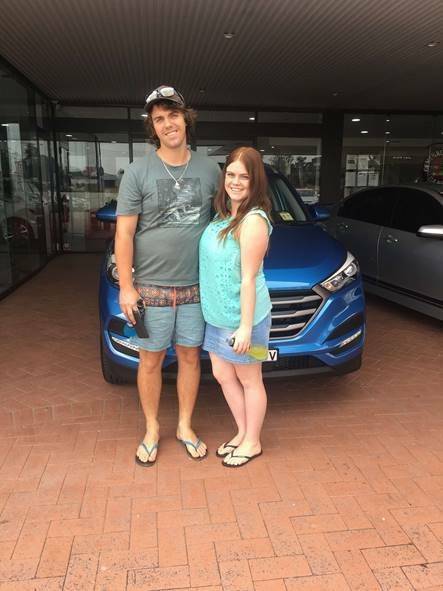 7/02/2017 - Congratulations to Chase on the purchase of his 2014 Holden Commodore! 7/02/2017 - Congratulations to Kimberley on the purchase of her 2012 Holden Commodore SS-V Redline! 6/02/2017 - Congratulations to Rodney on his purchase! From all the team here at Lancaster Motor Group we wish you happy and safe travels.